We’ve been busy adding lots of new arrivals from Seoul-based stationery brand, Iconic. With a focus on iconic design that’s both visual and practical, Iconic make everyday items awesome. Providing us with lots of lovely stationery to swoon over, we've already got some instant favourites like The Planner and those amazing deco pens. 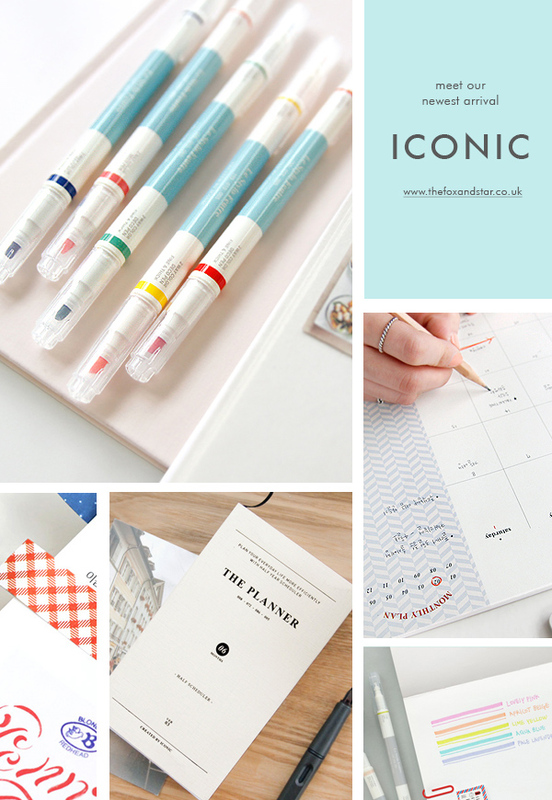 With enough colour and style to transform your study and planning sessions, we're chuffed to stock Iconic stationery here in the UK. You can check out our full collection of Iconic stationery here.